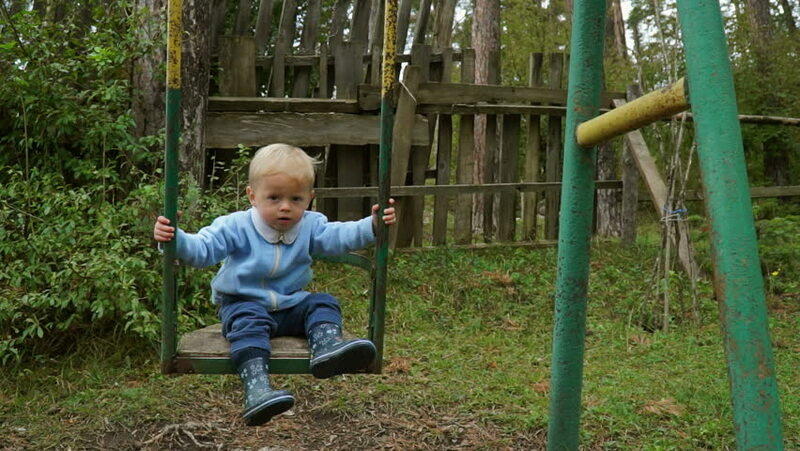 A little boy a year and a half riding on a village swing and it makes him happy. hd00:13Happy little boy on a swing. Slow motion shot. 4k00:16Funny little happy boy eating on a farm. Child enjoying autumn season and laughing. Happy childhood, lifestyle concept. hd00:30Happy little boy jumping on the bed in a spacious gray room.